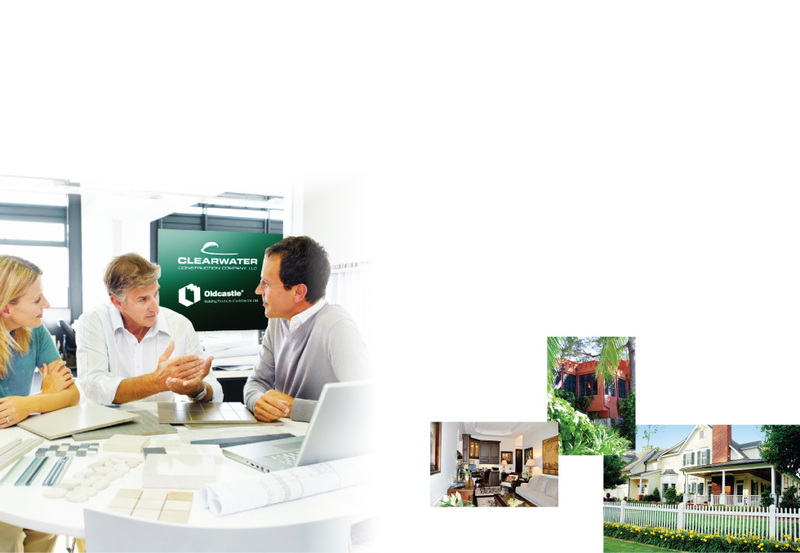 Clearwater Construction Company is a LEED Certified® custom builder and uses the Green Building Rating System® on each Design-Build project. GBRS is the recognized benchmark for the design and construction of high performance Green buildings. LEED® promotes a "Whole Building" approach to sustainability by recognizing performance in five key areas of human and environmental health: sustainable site development; water savings; energy efficiency; materials selection; and indoor environmental quality. Recent advances in computer-aided design, Building Information Modeling, alternative materials technology, and high performance construction tools have been positive developments for the custom building industry. We employ all of these advancements to improve construction process efficiency and cost-reduction. However, as Master Builders we believe there is no substitute for comprehensive design and project planning, highly skilled construction management, and precision craftsmanship.